Get Fit. Get Fluffy ... Only at Woofinwaggle. Get Fit. Get Fluffy. Only at Woofinwaggle! Our motto at Woofinwaggle is Get Fit. Get Fluffy. As the first fitness center in North Carolina specifically for dog parents, Woofinwaggle is offering fitness classes for you & your pooch! You can attend an exercise class for yourself, and also workout side-by-side with your pup. 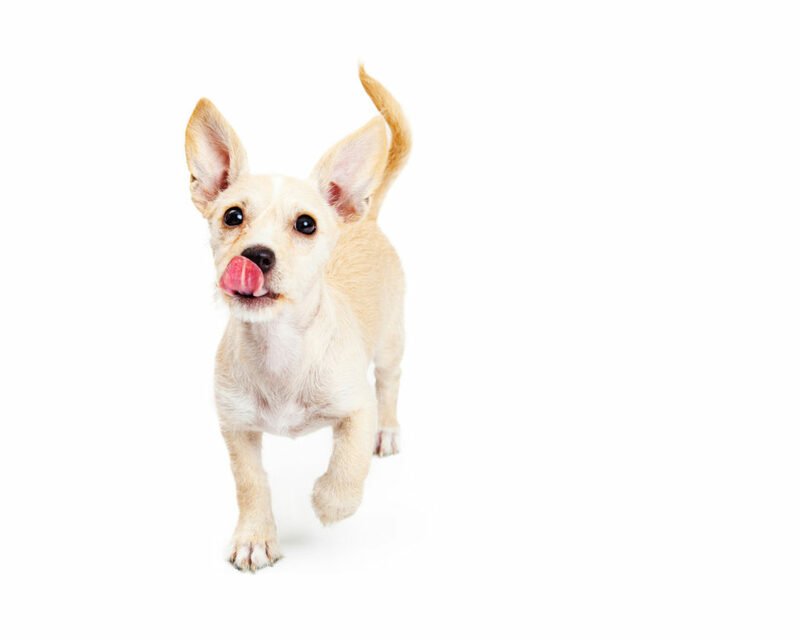 Woofinwggle will motivate you & your dog to get moving! Our goal is to help pooches of all sizes & types and their parents achieve better health and fitness together in a casual and comfortable space. 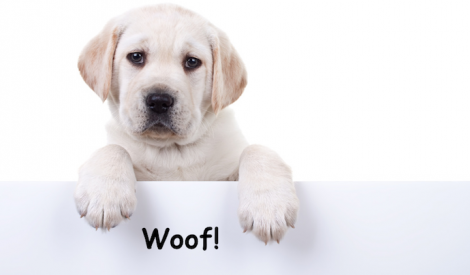 At Woofinwaggle, you will experience, fun, fitness, and bonding in a safe and welcoming environment for all. Read more throughout our website about our services & offerings so you and your dog can Get Fit and Get Fluffy! Yes you can workout with your dog! 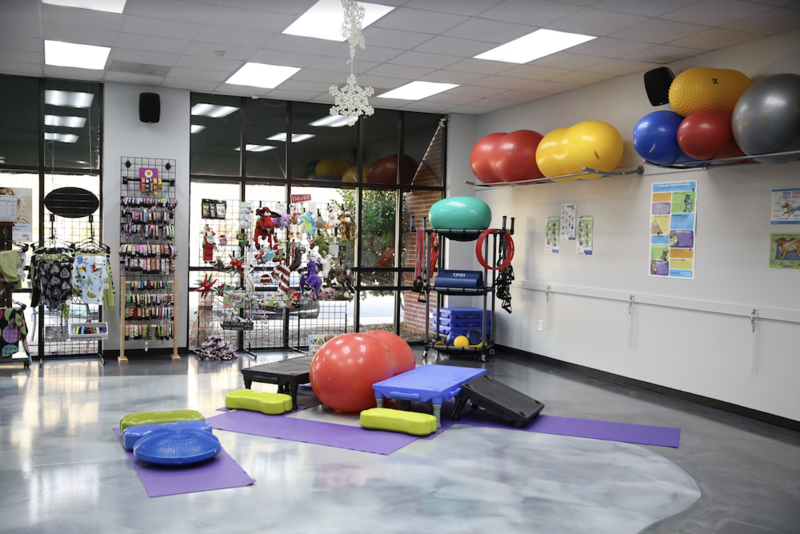 We help dogs & their parents of all ages & fitness levels achieve better health together in our studio located in North Raleigh. 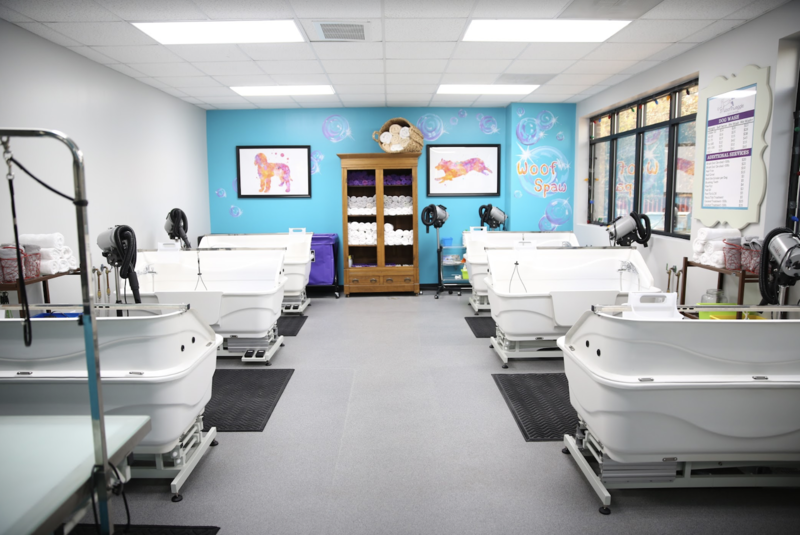 Offering Self-Serve & We-Wash (Full Service) washes that include shampoo, conditioner, ear cleaner, air dryers & heat dryers in hydraulic lift tubs (no more bending over)! Walk-ins & appointments. We offer professional grooming services on a limited schedule. Our groomers have decades of grooming experience. Be sure to book an appointment! 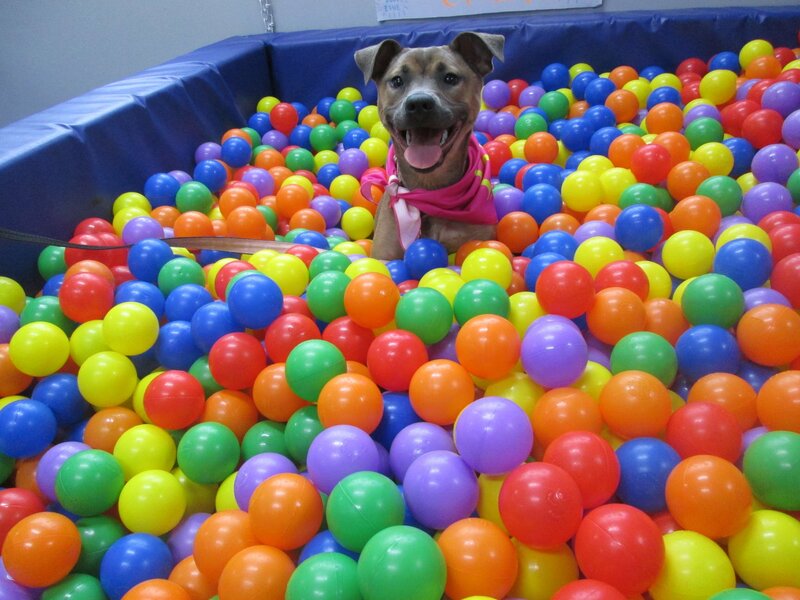 Our fun activity space comes with a 2500-ball pit, a climbing zone, a balance area, tunnels, tents, tug toys, and a swing…all for your pup! Appointment only. 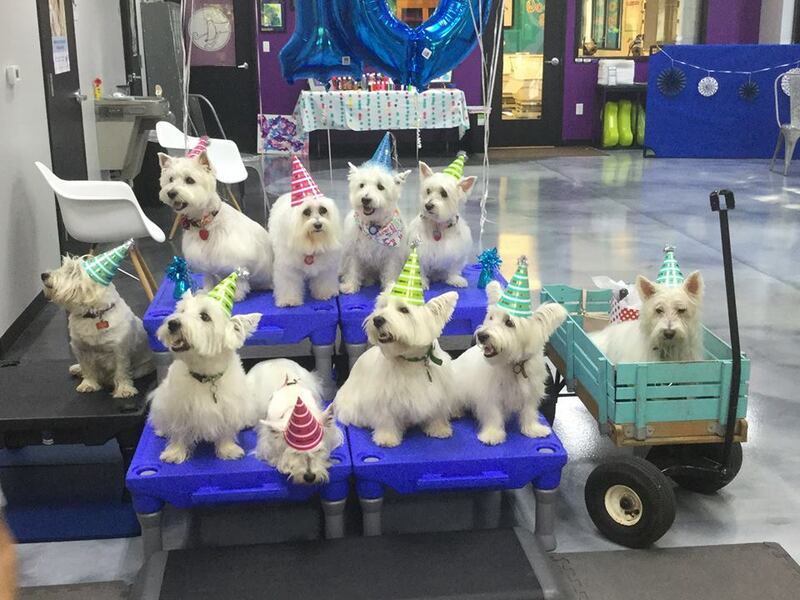 Now your dog and his or her friends have a place to pawty! 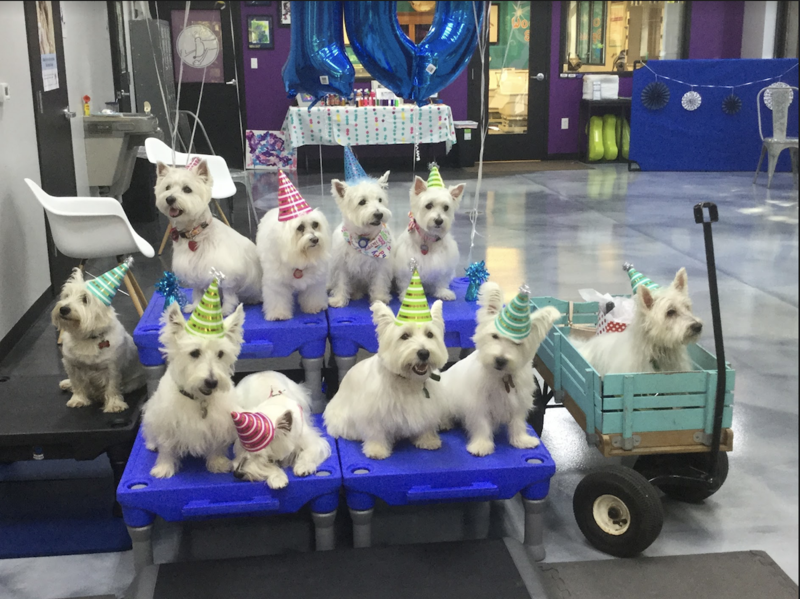 Rent out our space & throw your 4 legged bestie a wonderful and fun-filled birthday party or any other type of party you want to host. Let your inner artistry desires shine at our fun painting classes. Bring your friends, food, drinks, and be ready to create a one-of-a-kind piece of art of your dog(s). 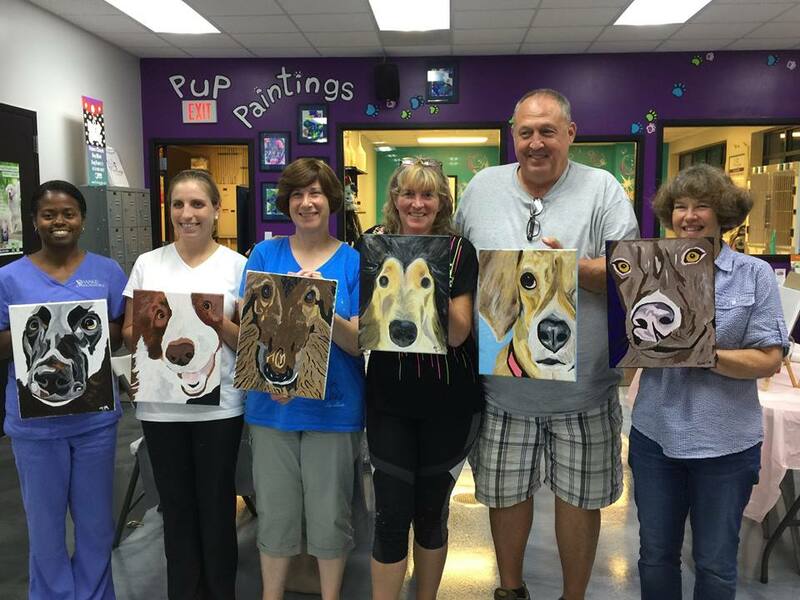 We even offer classes where your pup does his or her own masterpiece! 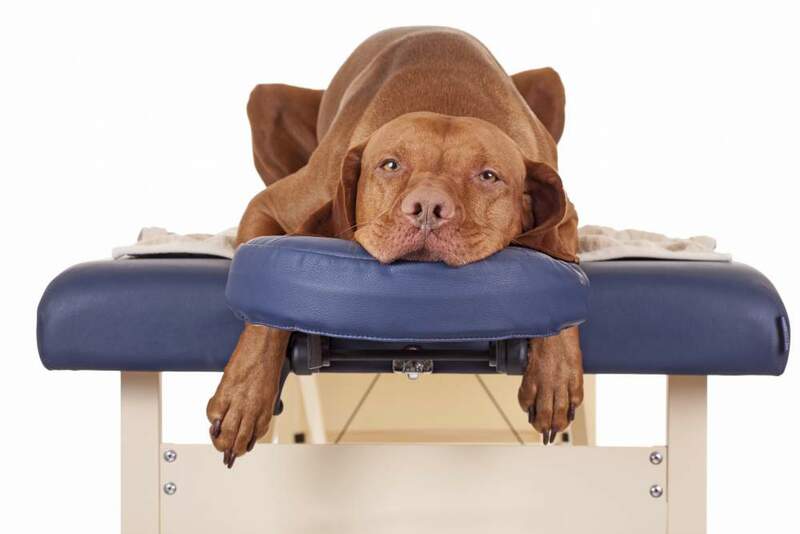 Woofinwaggle has several partners that provide canine health related services in our facility including: Chiropractic Care, Cold Laser Therapy, & Canine Massage Therapy. 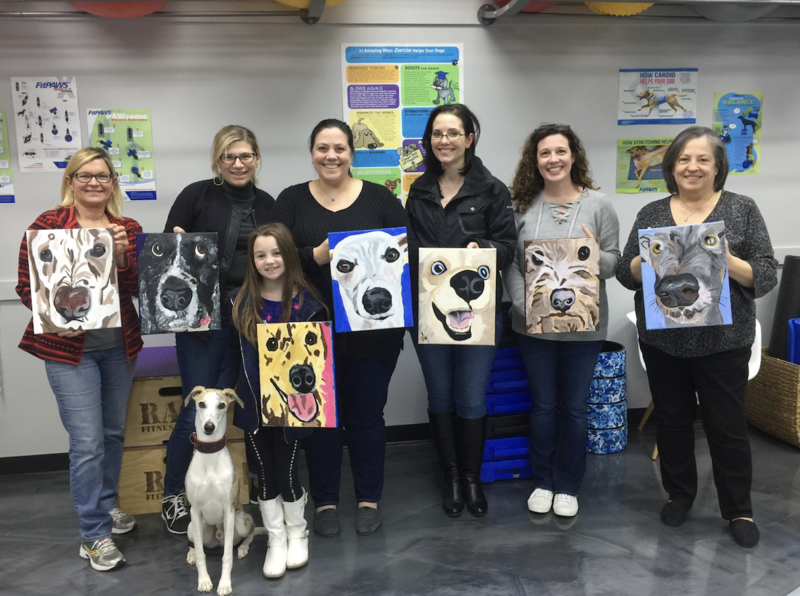 From dog parties to our seasonal Sip & Shop event, to painting classes, to Date Nights, and more, we love seeing our clients enjoy different activities in our space! Visit our event calendar for more information.